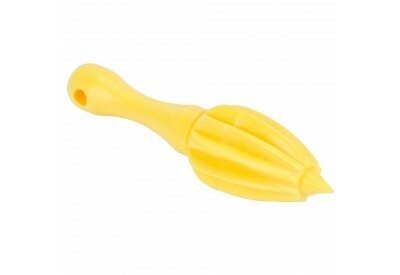 The Judge Citrus Reamer is a handheld plastic reamer. The reamer is lightweight and ideal to use on all citrus fruits, while offering a touch of colour to your kitchen! 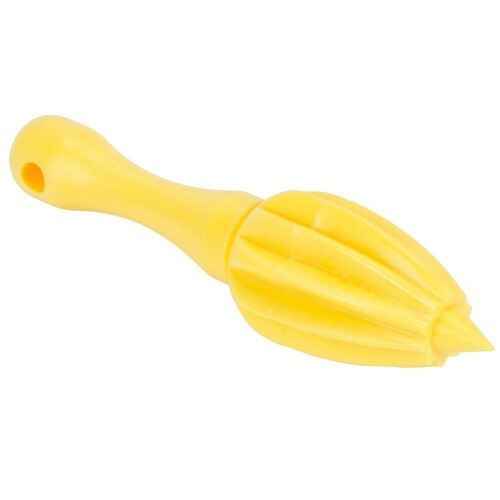 Essential for the kitchen or the bar, the citrus reamer is easy to clean and dishwasher safe.